JASPER -- Jasper Police are asking businesses in the city to update their business profile. The police department wants to be sure they have the most current contact information on file. 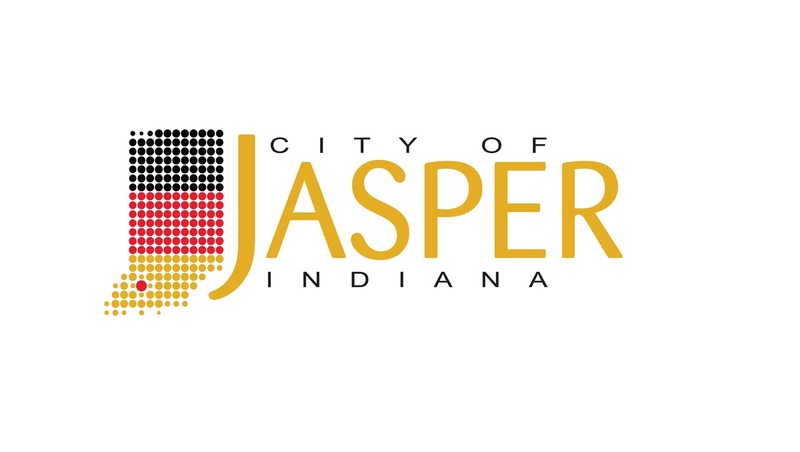 The form can be found on the city of Jasper website.